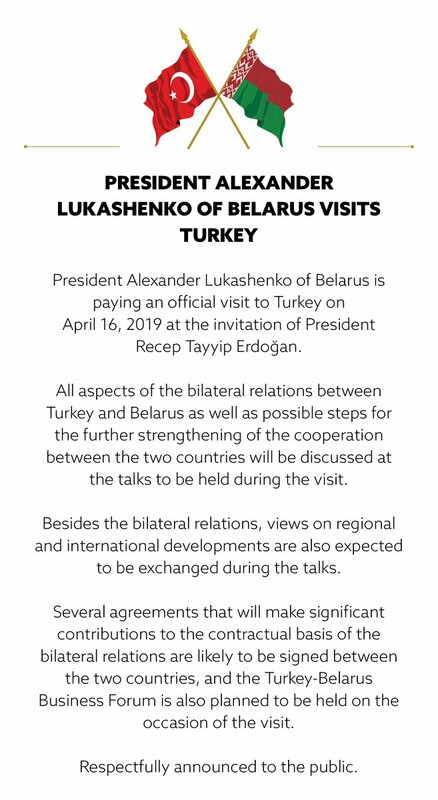 President Alexander Lukashenko of Belarus is paying an official visit to Turkey on April 16, 2019. 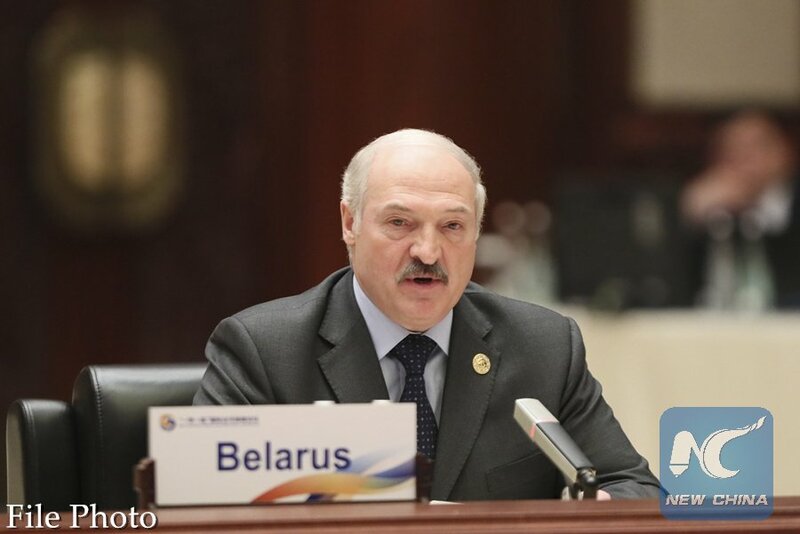 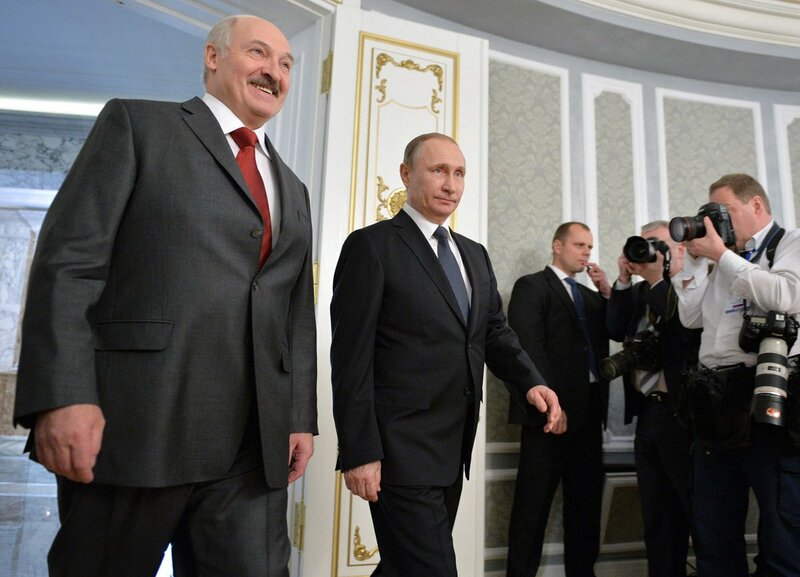 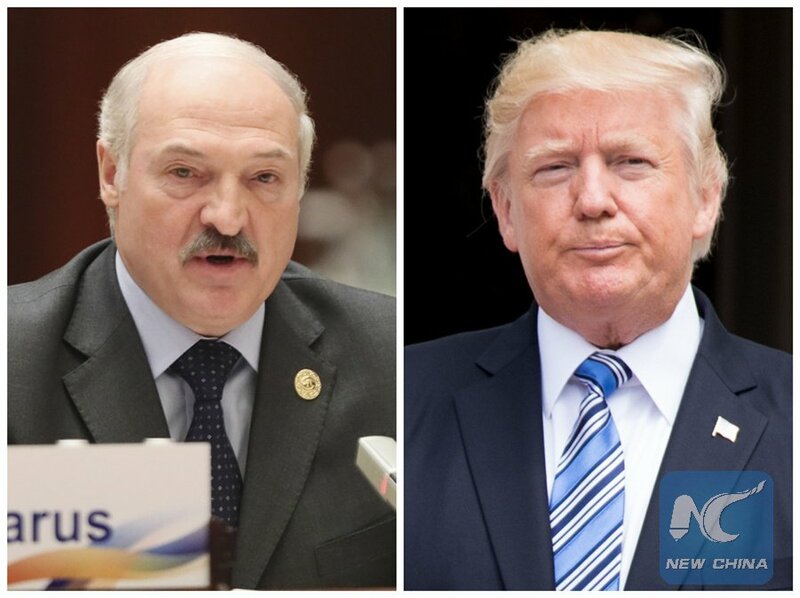 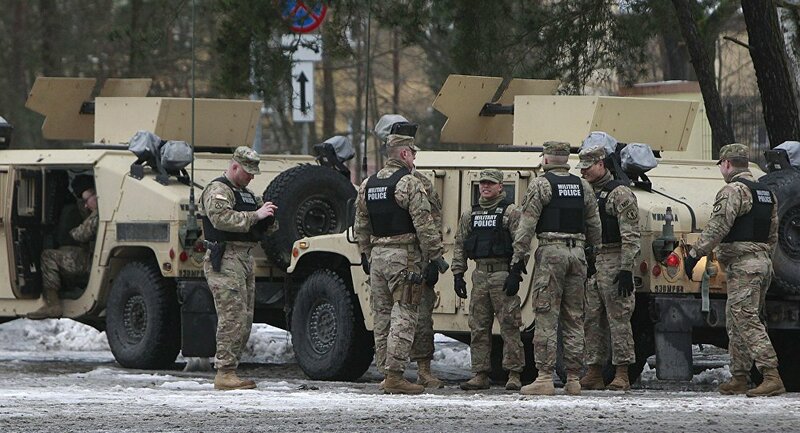 RUSSIA: Alexander Lukashenko, the president of Belarus, says his country is ready to unite into one country with Russia. 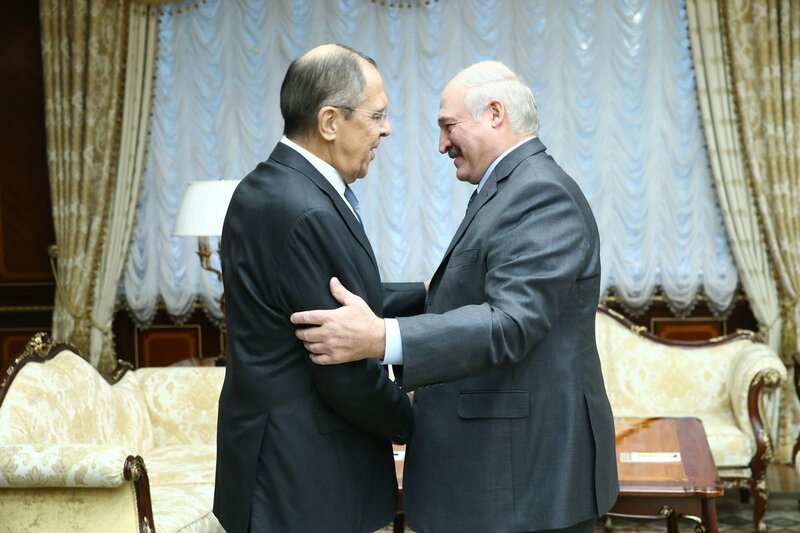 My sincere congratulations to President Alexander Lukashenko on the Independence Day of the Republic of #Belarus. 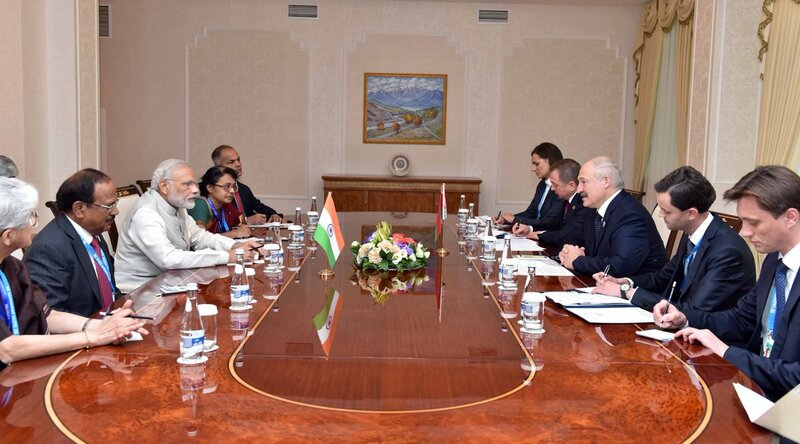 Held extensive talks on deepening cooperation with Belarus with President Alexander Lukashenko. 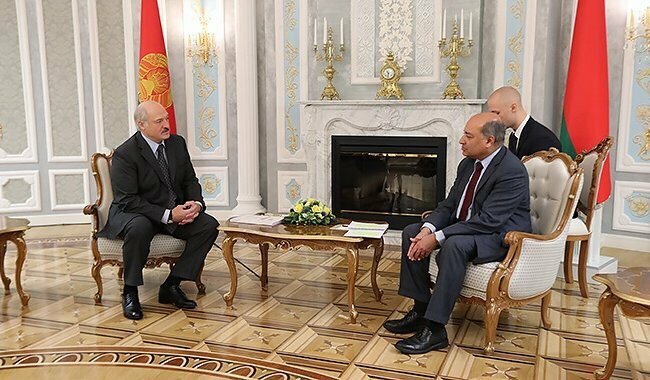 Met President Alexander Lukashenko and discussed ways to further improve India-Belarus relations. 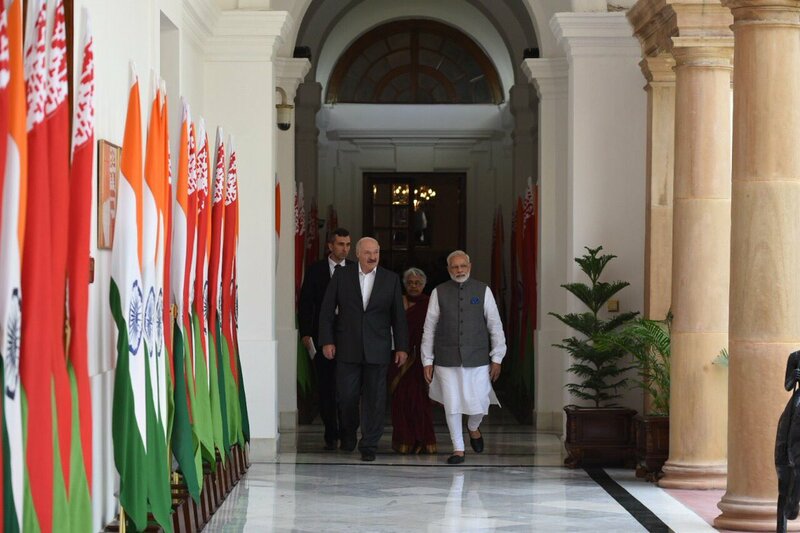 President Kovind and PM @narendramodi at the ceremonial welcome for President Alexander Lukashenko of Belarus. 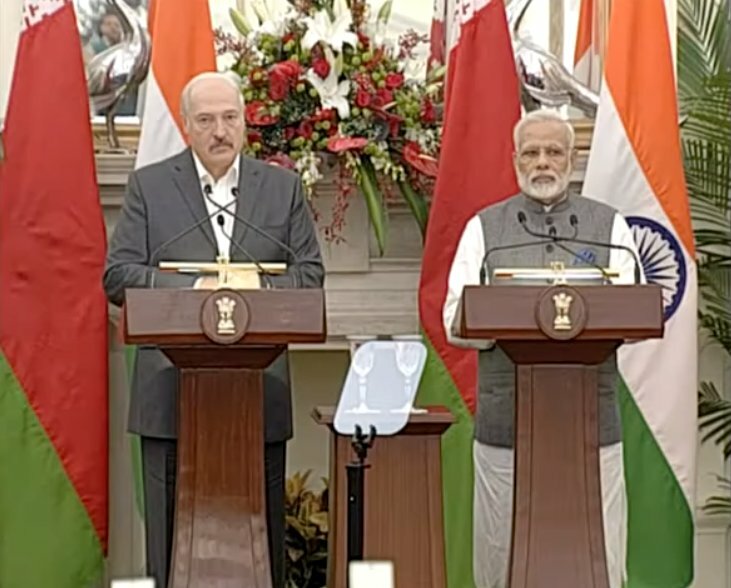 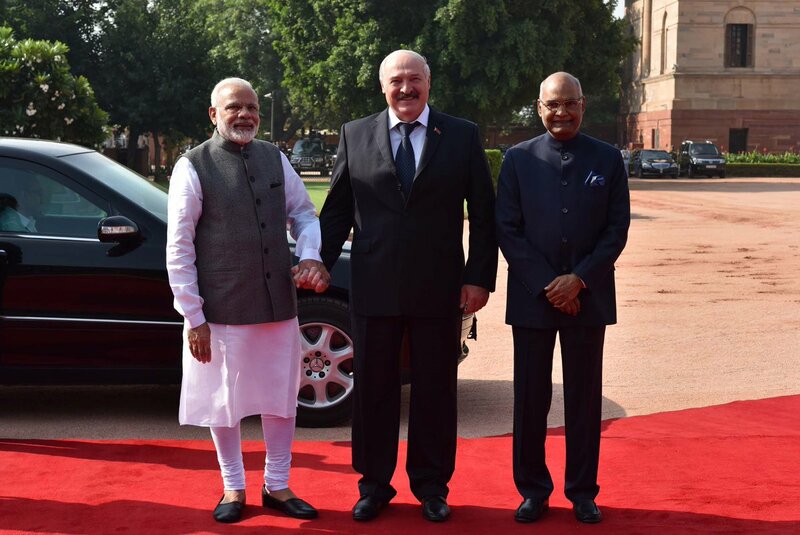 Key agreements signed between India and Belarus during the visit to President Alexander Lukashenko.